Big news! The Federal Housing Finance Agency (FHFA) announced Nov. 27 that it is increasing the conforming loan limit for Fannie and Freddie mortgages in nearly every part of the U.S. According the FHFA, conforming loan limits will rise from this year’s total of $453,100 to $484,350 for 2019. That’s an increase of 6.9% from this year’s loan limit to next year’s. 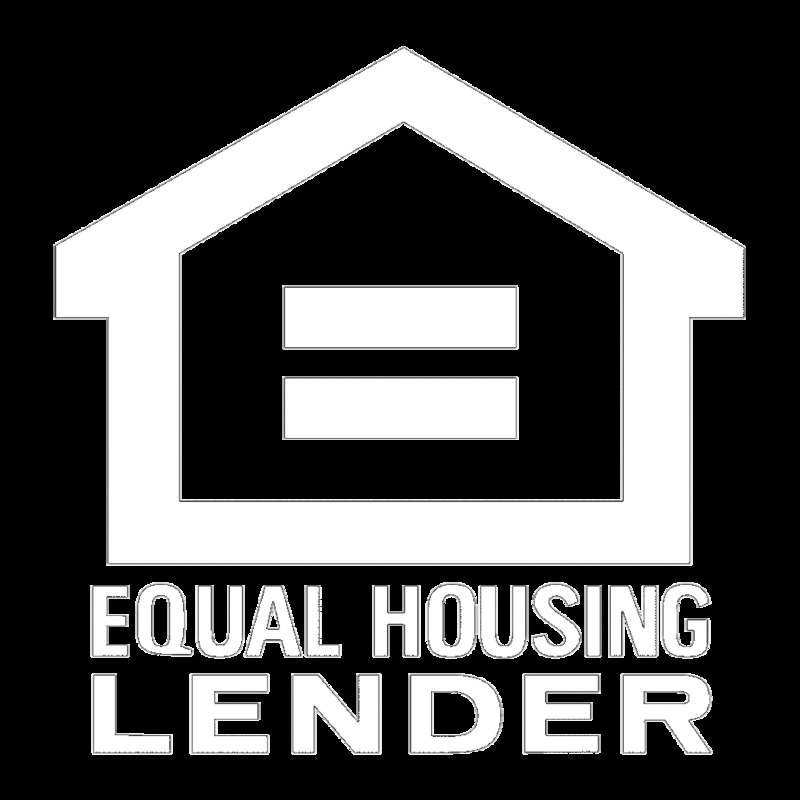 This marks the third straight year that the FHFA has increased the conforming loan limits. For all Fixed-Rate products, loans will require a new DU/LPA ran on or after 12/10/18, and the earliest the loan can close is 12/17/2018. For all ARM Products, loans will require a new DU/LPA ran on or after 12/10/18, and the earliest the loan can close is 1/2/2019. Please note that for all FHLMC Products, loan amounts over $1,000,000 will not be eligible until 12/19/2018 when LPA is updated to allow loan amounts above $1,000,000.